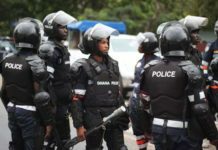 The Ghana National Association of Small Scale Miners (GNSSM) in collaboration with the Inter Ministerial Committee of Illegal Mining (IMCIM) have lined up programs that allow the illegal miners (galamsayers) benefit as part of activities to regularize the mining activities by the government as a road-map to lift the ban on small scale mining in the country. IMCIM in collaboration with the Local Government and Rural Development is offering an alternative livelihood support to the ‘galamsayers’ who might not get license to operate, by offering them vocation in masonry, dressmaking, shoe-making, carpentry, among others. Those who want to remain in the mining sector will be trained on ethical mining to partake in the community mining project introduced by the IMCIM to preserve and protect the environment under the supervision of the Inter Ministerial Committee of Illegal Mining, group them and give them concession to operate under the GNASSM. The government has started vetting small scale miners and those who will pass will be cleared to return to the mines when the government eventually lifts its 2017 ban on all forms of small-scale mining activities. The Director of Planning and Research for the GNSSM, Mike Gizo, said this in an interview with Otec News on Tuesday, September 11, 2108, as part of effects to engage all stakeholders in regularizing the mining activities. 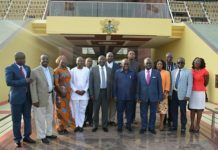 “Those in the illegal mining will not be left out in the community mining business when the ban on mining in the country is lifted. 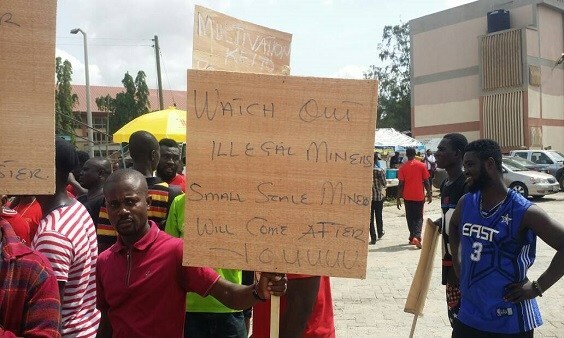 Those who want to remain in the community mining will be given formal training in mining, courtesy Inter Ministerial Committee of Illegal Mining and Ghana National Association of Small Scale Miners , group them and placed them under the supervision of small scale miners, in their communities, who have been cleared by the IMCIM to mine,” he said. “Apart from that, under the auspices of the District Assemblies, those in the communities who may not want to return to the mines again will be offered vocations in dressmaking, masonry, carpentry, among others so that their livelihoods will be maintained, he added.